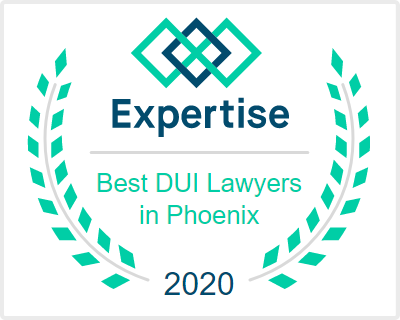 If you have been charged with a Super Extreme DUI in Scottsdale, Ariozona you need a lawyer who has experience defending Super Extreme DUI and other vehicular crimes. Aaron Black aggressively defends vehicular cases. Many of Aaron’s Super Extreme DUI defense cases result in dismissals, not guilty verdicts, no jail time, or substantially reduced charges. 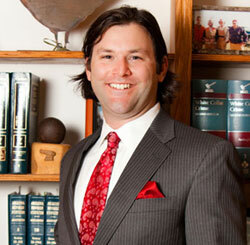 Aaron Black focuses on Super Extreme DUI defense and handles each client’s case personally. His knowledge and experience with DUI cases can make all of the difference in the courtroom and he possesses the skills and resources required to personally fight your case and defend you against any DUI charges in Scottsdale. 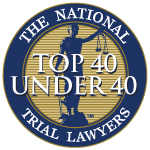 The penalties for Super Extreme DUI in AZ are some of the harshest in the country and are more severe than those of DUI or Extreme DUI. A conviction carries mandatory jail, mandatory fines, license suspension, and the ignition interlock device. 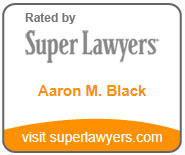 Because of the severity of penalties and potentially life-changing implications of a conviction, Aaron Black’s goal is to keep you out of jail and get your case dismissed. 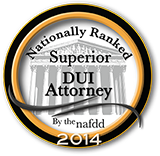 If you are facing Super Extreme DUI charges in Scottsdale, AZ, get in touch with an experienced attorney who focuses on DUI defense today. 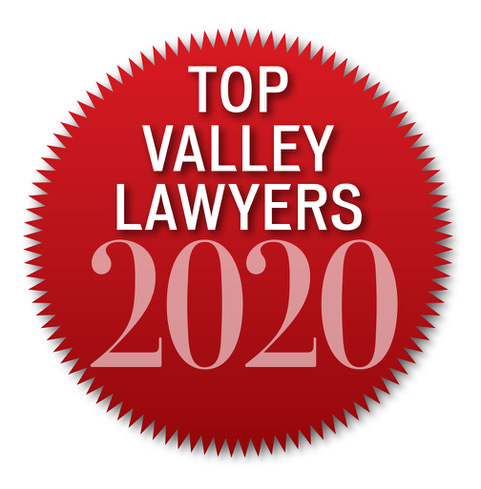 Click here to contact us or call Aaron for a free consultation at 480-729-1683. I was able to get the Super Extreme DUI charges reduced to a regular DUI.